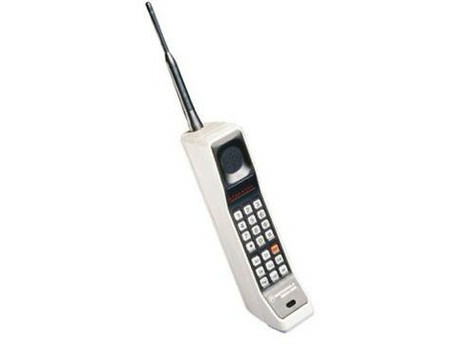 Evolution of the Cell Phone- The World’s gone Crazy! Well, maybe not the world….maybe just me. 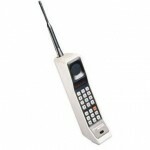 I have to admit to being a “frequent upgrader” when it comes to cell phones. I’m captivated by the increased capabilities and growing power of mobile devices. I used one of the early bricks (DynaTAC8000X), and a flip phone. 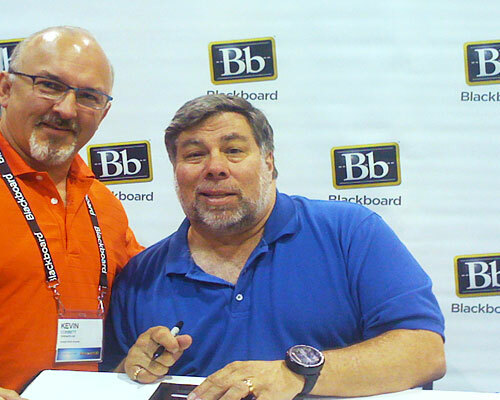 As one of the first iphone owners in 2007, I was later able to share with Steve Wozniak my love for the device, and he agreed when I suggested it was “the greatest invention since the cotton gin”. Apple or Droid? Which is Better? This discussion is now part of my proverbial “Argument Starters”, alongside of Religion, Politics, & Child Raising. It seems that emotions–rather than reason, drive people to passionately defend whatever it is that they own. A credit to advertising and brand loyalty, for sure! I’m not going to proselytize for a position on either because as a tool, it should perform the functions you require and to operate the way you want in your daily life. The data surrounding research, advancements, and business uses for mobile devices clearly point to a future where mobile learning will be the dominant form factor. I’m excited about the potential for teaching and mobile learning (mlearning). Looking at the following infographic shows how fast the industry has evolved and point to exciting developments in the near future!